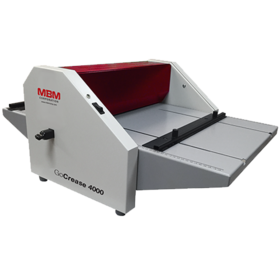 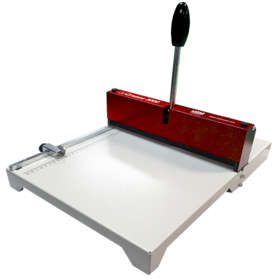 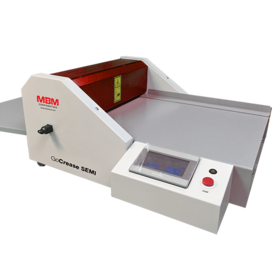 Paper Folders and Creasers, Paper folders are available as electric paper folders and manual and automatic programmable models with friction and air feed options both available. 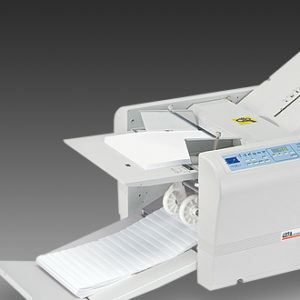 No more folding Letters, church bulletins, invoices, flyers and statements by hand. 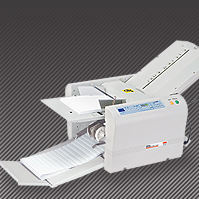 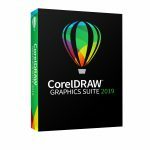 SEPS Graphics carry a variety of Paper folders, we can help you with the ideal folder for your company and needs. 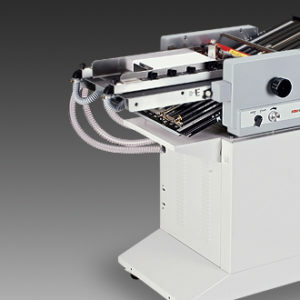 Creasers allow crisp crease from a digital off offset print without breaking the toners or inks. 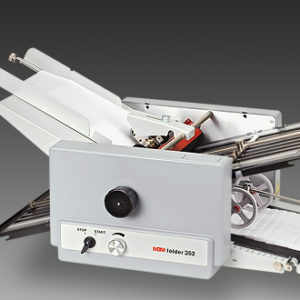 View cart “MBM 408A Paper Folder automatic tabletop folder” has been added to your cart.